This year’s Super Bowl was a battle between the Los Angeles Rams and New England Patriots (with the Patriots taking home the win), and stars couldn’t keep away. Both teams have fans with some big names, so it’s no surprise there were more than a few celebrities in the stands. 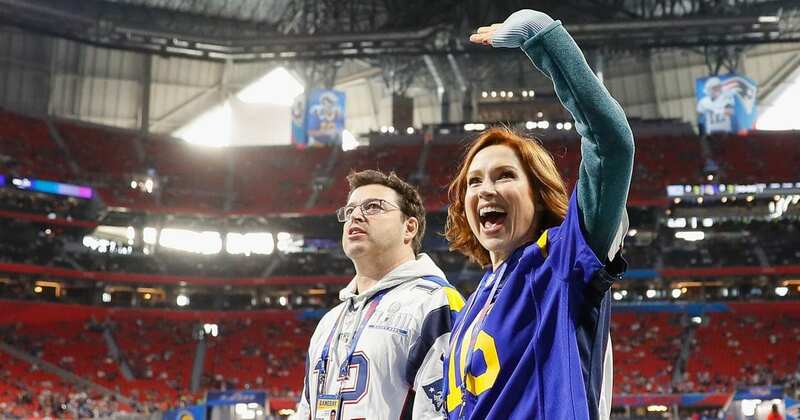 Check out all the famous folks who came out to cheer on their favorite teams at Super Bowl LIII, from Jamie Foxx to Jon Bon Jovi himself!